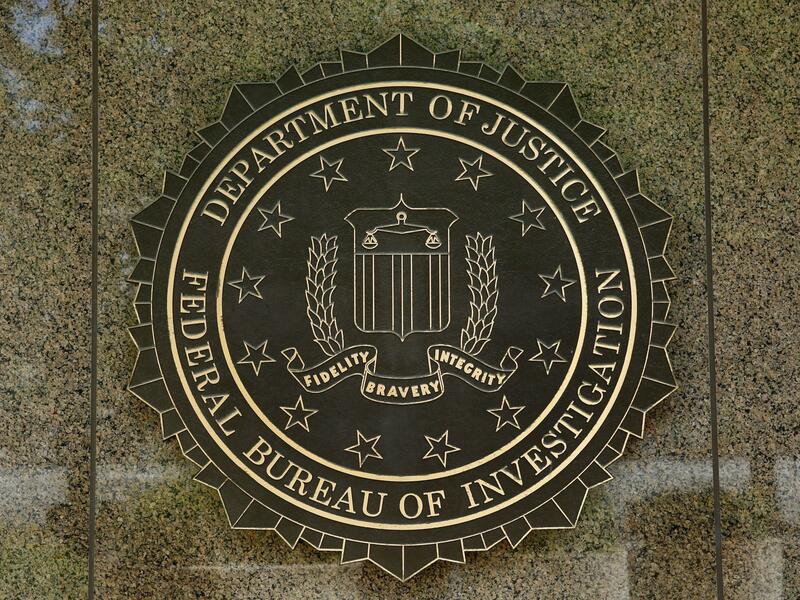 The FBI seal is seen outside the headquarters building in Washington, D.C.
Everything seemed to be going right for the agent in the middle. Surrounded by a crowd full of bobbing heads and swaying bodies, the man in a blue shirt and tan pants had everyone's attention at Denver's Mile High Spirits Distillery and Tasting Bar. There's no music in the video, but it's evident he was having a good time and just grooving to the rhythms. With a series of footwork combinations and a few body rolls, he moved forward, appearing to give himself enough room for what should have been his grande finale. He steadied himself, swung his arms back and started the back flip. This was supposed to be it, but then his gun came loose from its holster and slid out onto the ground. The agent landed back on the ground and scrambled to get the gun. As he grabbed it, it fired and sent some in the crowd running. The agent quickly placed the gun back in its holster, held his hands up and walked off the dance floor as women stood behind him with mouths gaping. According to the Denver Police Department, the stray bullet struck another man in the leg, who was then taken to the hospital and is in good condition. The department, along with the FBI have said they are looking into the incident. The agent was initially taken to Denver Police headquarters but was then released to his supervisor at the FBI, ABC's Denver7 reports. "He's potentially in trouble for a number of potential violations, administrative and otherwise, so this is a great example of clearly, what you should not be doing if you're armed," former FBI special agent Brad Garrett told ABC News. 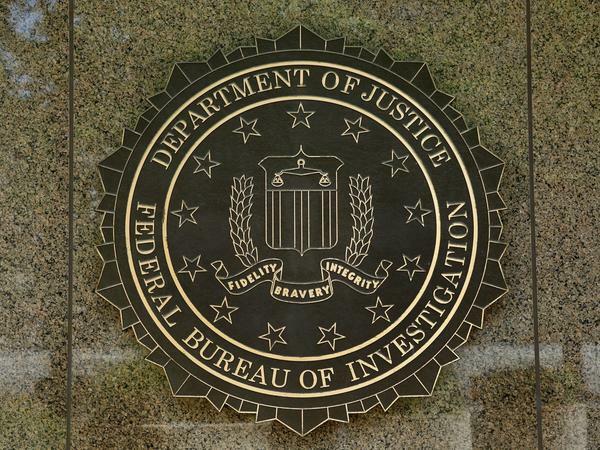 Officials have not released the off-duty FBI agent's name.